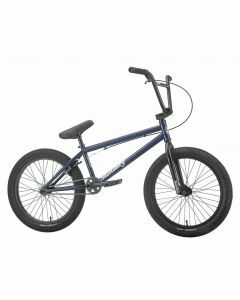 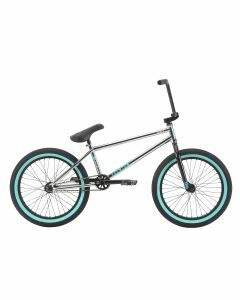 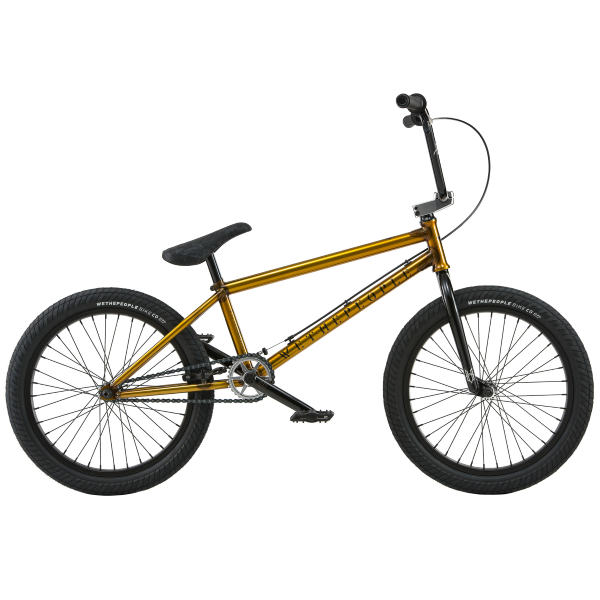 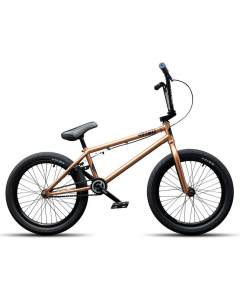 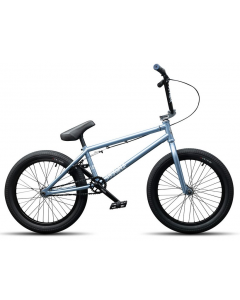 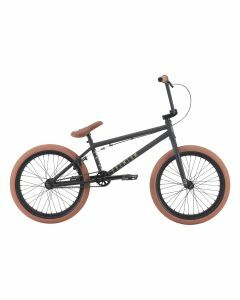 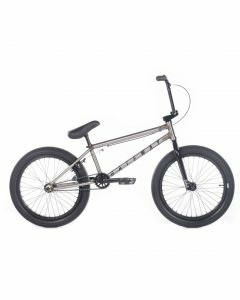 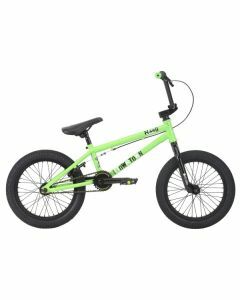 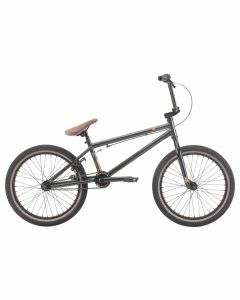 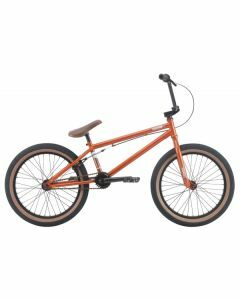 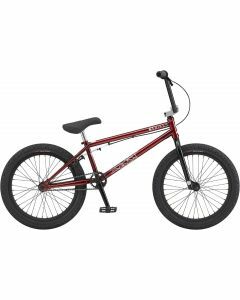 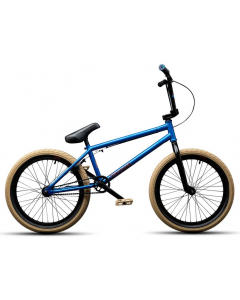 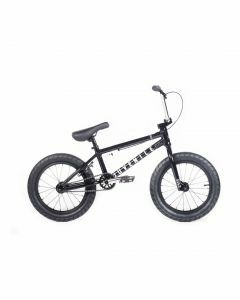 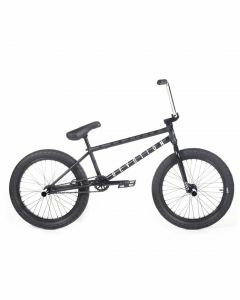 Street and Park BMX bikes for freestyle riding have carefully considered geometries to suit the demands of today's best riders. 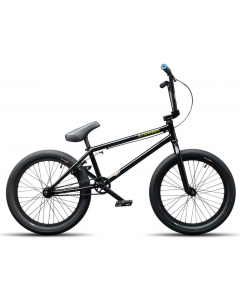 Most freestyle bikes are built to be as versatile as possible and will suit a range of riding styles. Some bikes lean heavily towards Street disciplines, with a shorter rear end, steeper headtube angle, tall bars and fat tyres. 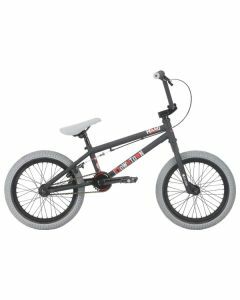 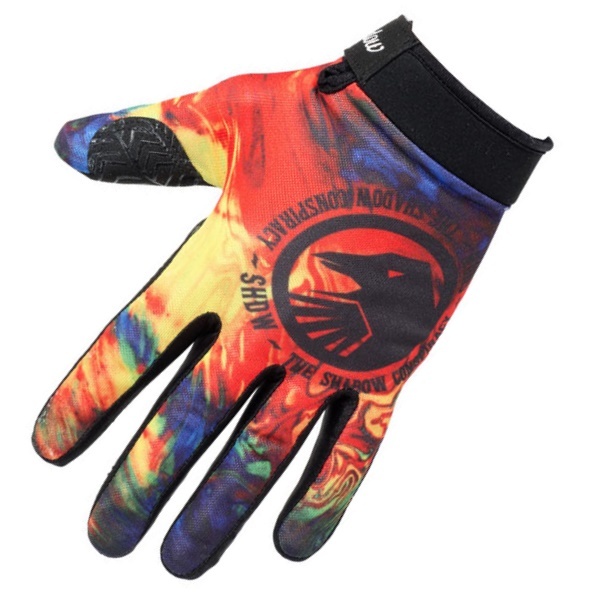 Others are aimed at Park or Trail riding, where stability and speed are more important. 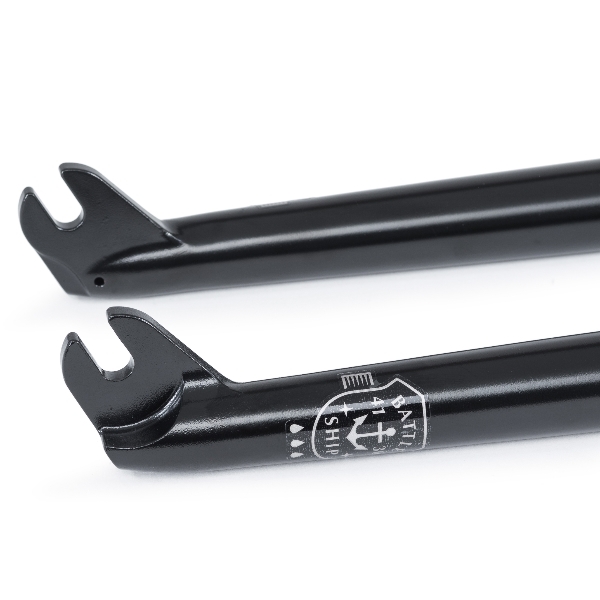 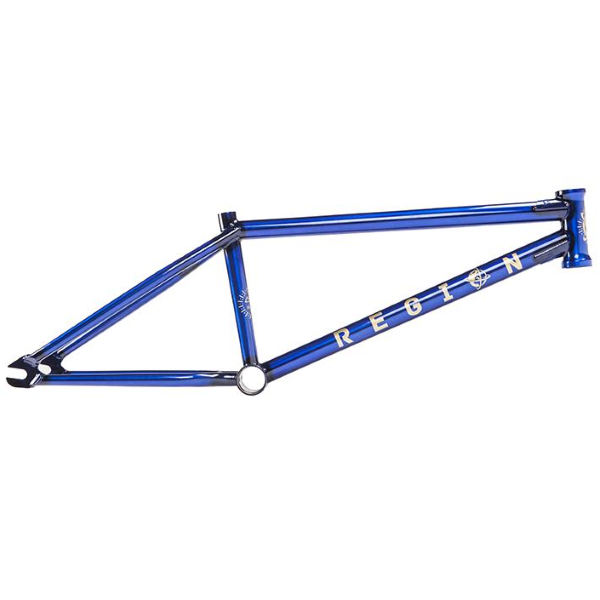 For smooth transitions you'll need a longer rear triangle and slacker headtube angle, lower bars and a lower standover height for better leg clearance.